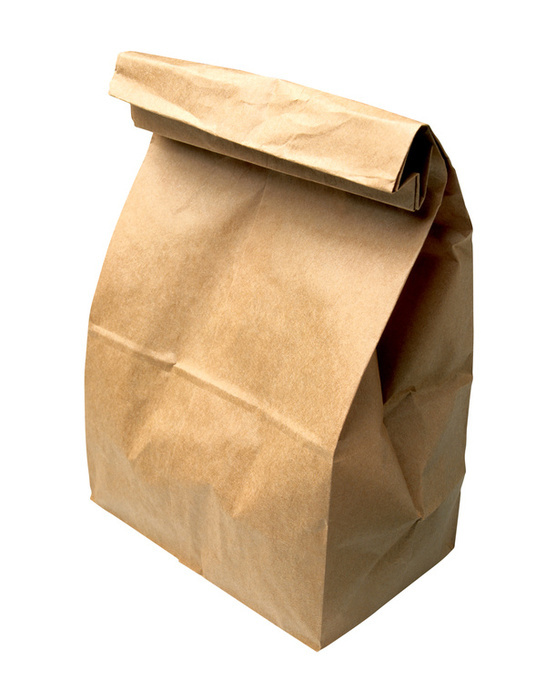 Weighty Matters: What's in your kid's lunch bag? Amazingly, despite the very basic fact that the food we provide our children is quite literally their bodies' building blocks, it would appear as if we're building our kids out of sugar and salt. Researchers over in the UK wanted to get a better look at packed lunches and so they undertook at cross-sectional survey that had 1,294 8-9 year old kids from 89 different British public schools work with researchers on a tool called the, "Lunch Box Evaluation Questionnaire". Sandwiches were the most commonly packed foods and were most unfortunately followed by candy, savory snacks and sweetened drinks. The food least eaten? Fruit. Most eaten? Candy. Only 5.1% of packed lunches met what the study referred to as a "healthy standard" which consisted of, "a sandwich with protein filling (or alternative starchy and protein food), some vegetables, fruit, and a dairy product". 40% had both a confection and a savory snack (candies or cookies and chips). The average number of added teaspoons of sugar/lunch? 10. Those sure don't sound like ideal building blocks.